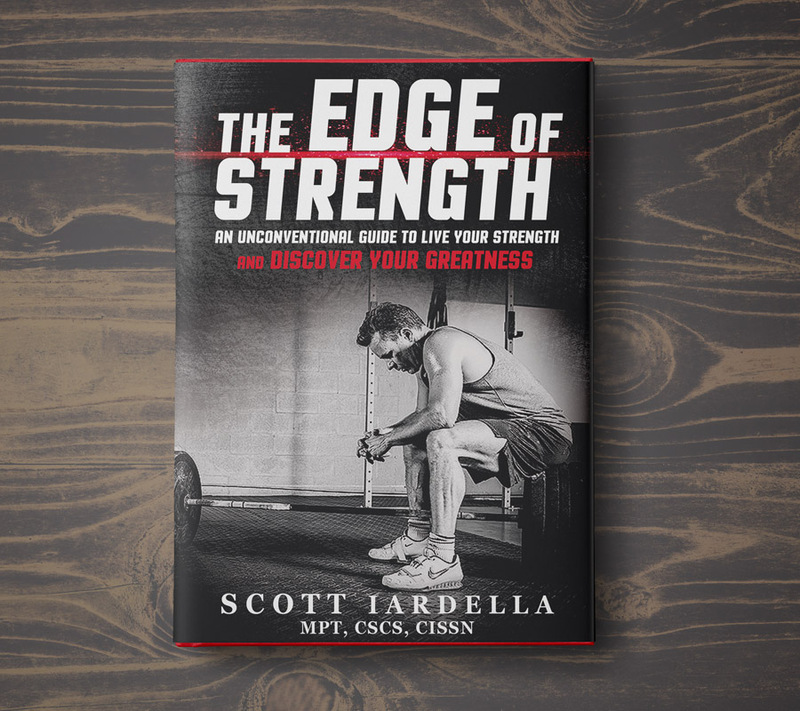 The Edge of Strength is a NEW print book that covers my entire philosophy and methodology of strength and performance training. It’s available NOW as PRINT or KINDLE edition in Amazon. An Unconventional Guide To Live Your Strength And Discover Your Greatness. A laser-focused 5 week single kettlebell training program designed for fat loss, conditioning, and performance. 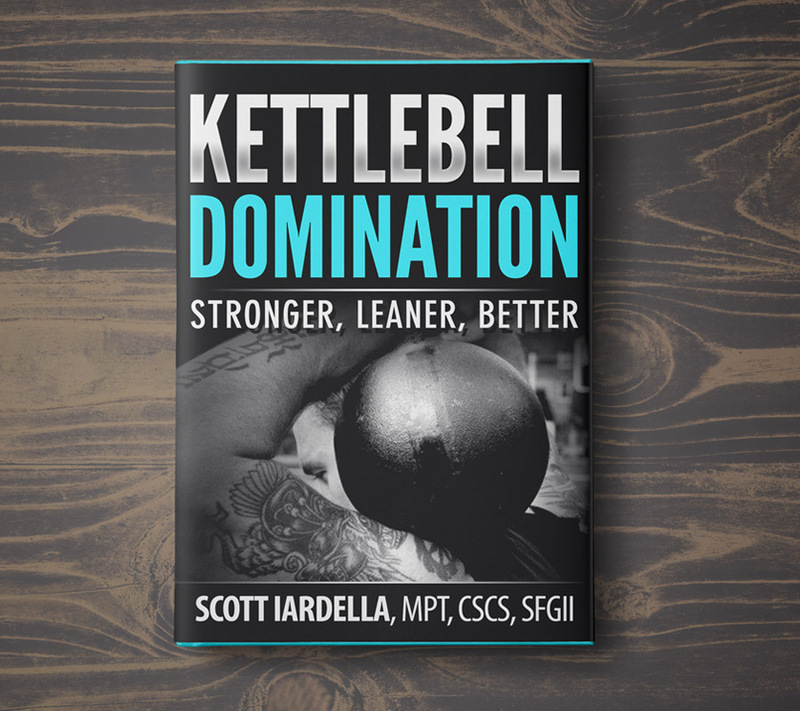 A proven, powerful program for the intermediate to advanced kettlebell enthusiast. The next level in size and strength. Shock & Awe 2.0 is coming in 2019 and the NEW version will blow you away. 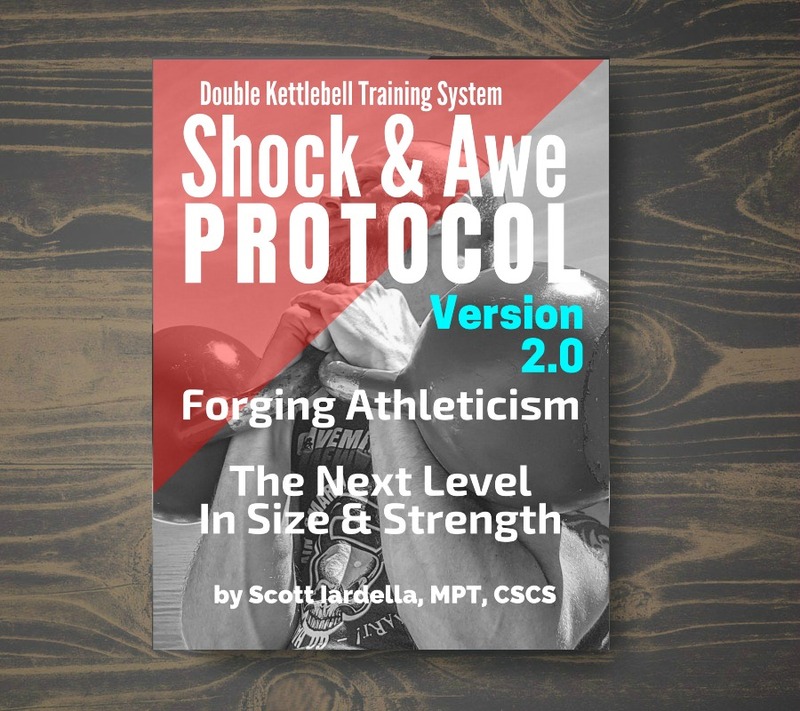 More scalable and more powerful as a double kettlebell training system. 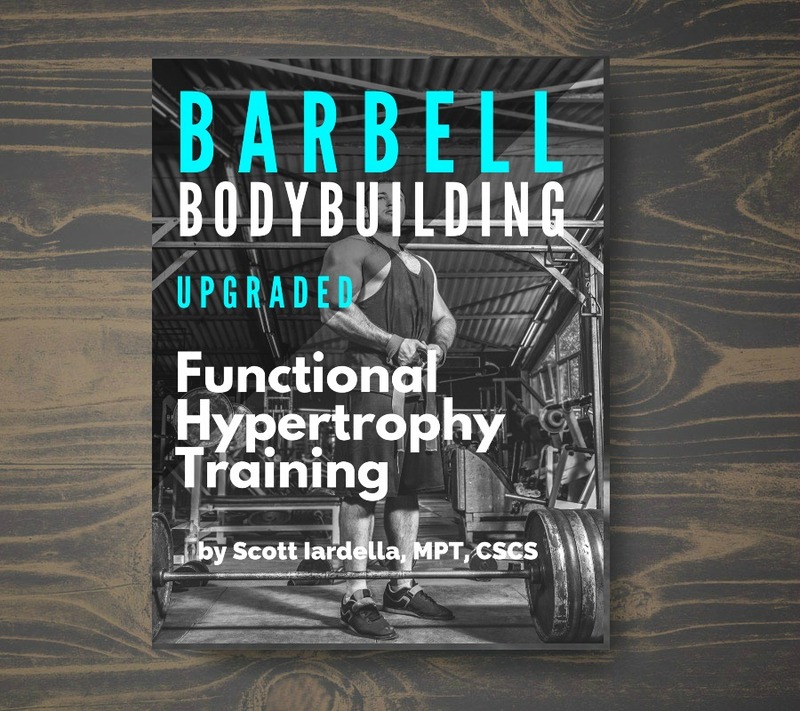 An innovative, powerful and highly effective 6 week barbell-based program for building muscle mass and improving training performance with the fundamental barbell lifts. To add serious size and strength – this is a system that works. 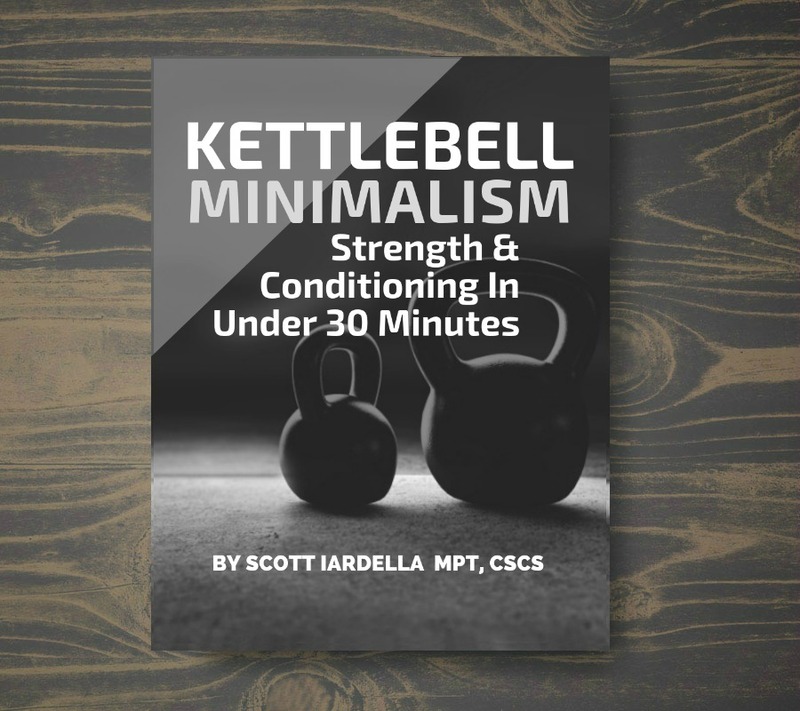 Kettlebell Minimalism will be a pillar program designed around the kettlebell fundamentals. 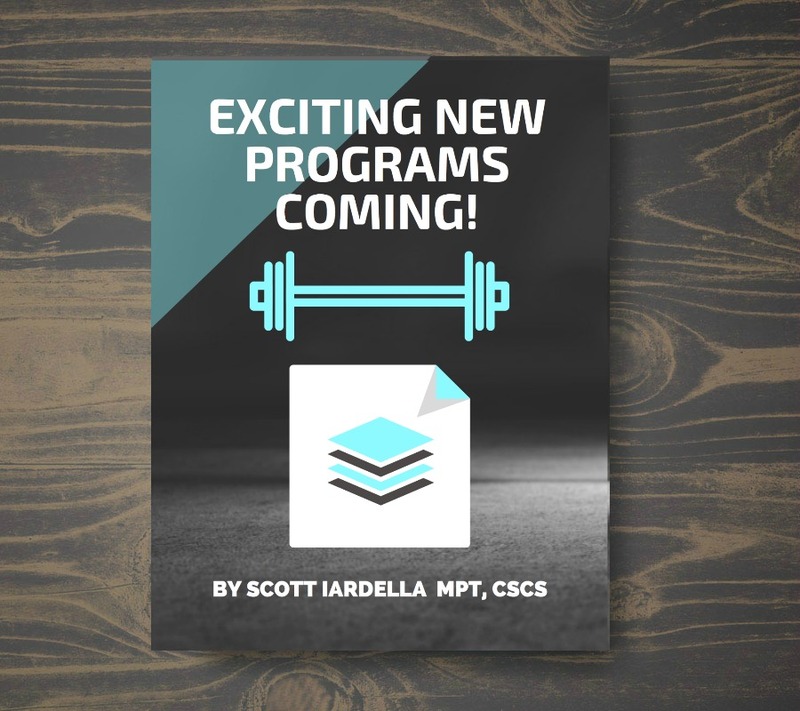 This amazing minimalist program will build strength and conditioning is less time. Coming soon – join our community to learn more. Many new trainings and programs are coming in 2019. Become part of our amazing community to be the first to know about what’s ahead. One of my favorite and most recommended programs. I can’t recommend this online course (or DVD) training program enough. This program is presented by Coach Mike Boyle and is essential for coaches and parents to fully understand the state of youth sports today. 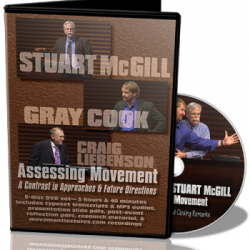 This 6 disc video training by Gray Cook and Dr. Stuart McGill is a comprehensive debate on the assessment of human movement by two of the most brilliant minds in the industry. 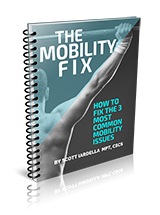 To understand the importance of fundamental human movement and gain incredible new insights, I strongly recommend this training. 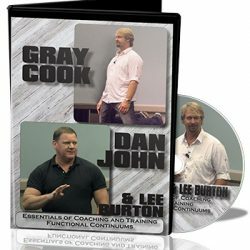 Any time that you can get Gray Cook, Dan John, and Lee Burton together you know it’s going to be great. 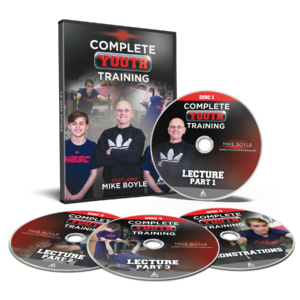 This two DVD set that runs just over 2 hours is filled with great lectures and insights that can make the difference in your training or coaching philosophy. The Rogue Kettlebell continues to be my #1 recommended kettlebell brand. This kettlebell is the highest quality and the price is unbeatable. 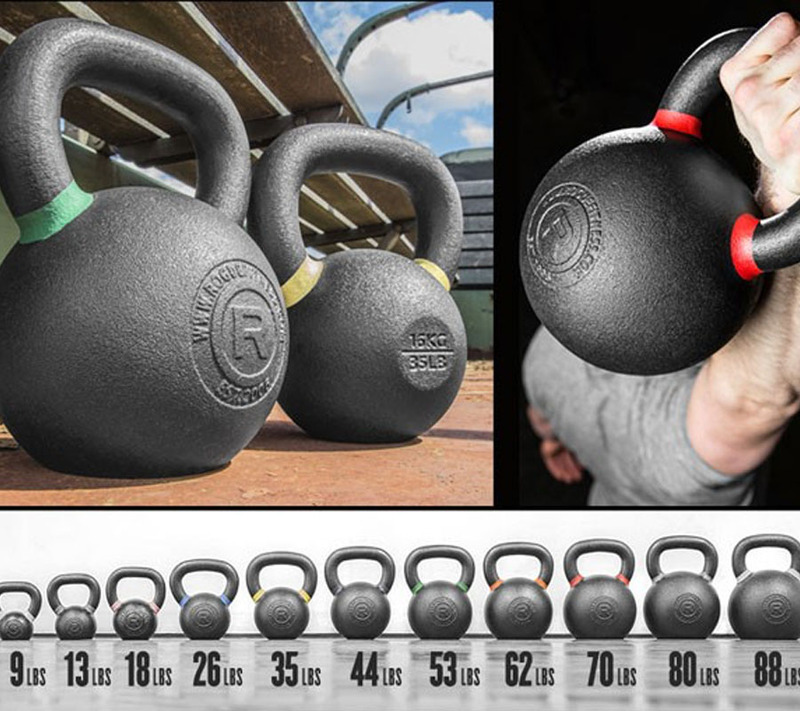 The design is the way a kettlebell should be and the coating is very comfortable on the hands. An exceptionally made product for the price. The barbells I use also come from Rogue Fitness. 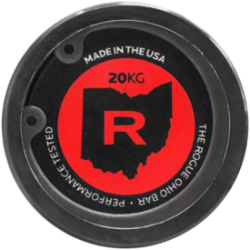 Many products that I use come from Rogue because the products are exceptional quality and cost is always fair. The Ohio Bar is a fantastic all-around bar for the basic barbell lifts, but it’s also very well suited for Olympic Weightlifting. Choosing the right protein supplement is extremely important to get right. Frankly, most proteins are sub-standard. The Momentous line is one of the best I’ve found. 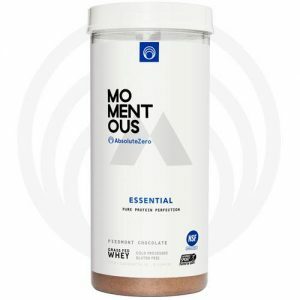 There are many great things about this distinctive protein and one that I feel highly confident in recommending. It’s NSF certified which means it’s true to it’s label. It’s also an extremely high-quality protein for optimizing health, recovery and strength. It’s estimated that up to 75% of Americans are Vitamin D deficient. 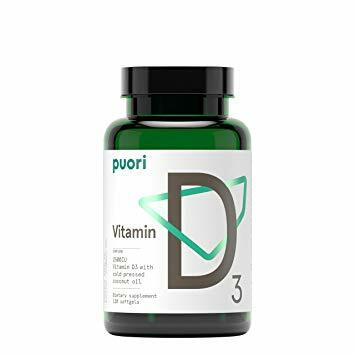 Vitamin D is recognized as a valuable training supplement for recovery and many immune system benefits. My preferred brand comes from Puori. A unique and high-quality supplement, specifically designed for athletes and exercise enthusiasts. I’ve been using the Puori products for years now. 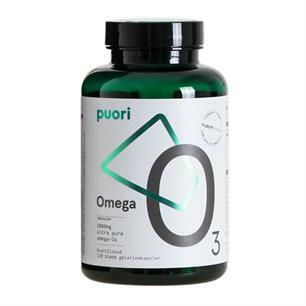 I think we all understand the heart health and recovery benefits from omega-3’s and I’ve found this product to be exceptional. When looking for a fish oil product (or any supplement) quality matters. This is a high-quality source and you won’t get the “fish burps” either. Another Puori product that I have used for years. I’ve tried different magnesium products for recovery and to assist in sleep, but haven’t found any to be as effective and without the GI distress as this product. 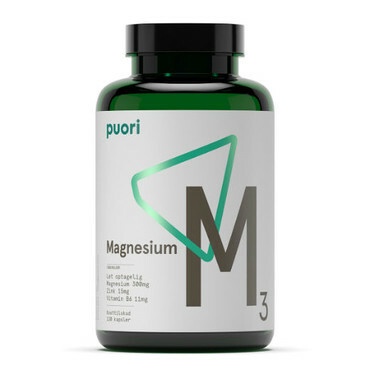 Magnesium is an essential supplement for the high-performer. Are you part of the amazing community here? If not, make sure to go here to find out how you can be on the cutting-edge of strength and performance.